There are plenty of ways to celebrate the many holidays popping up around Thanksgiving through early January, including playing new content appearing in many video games across all platforms. Here’s a list of games with planned updates coming around the holidays. We’ll continue updating this piece as more updates and expansions become available. Although it has yet to be confirmed by developer Niantic Labs, an internal Starbucks Memo suggested a new holiday update for Pokemon GO was incoming and would introduce over 100 additional Pokemon into the augmented reality game. 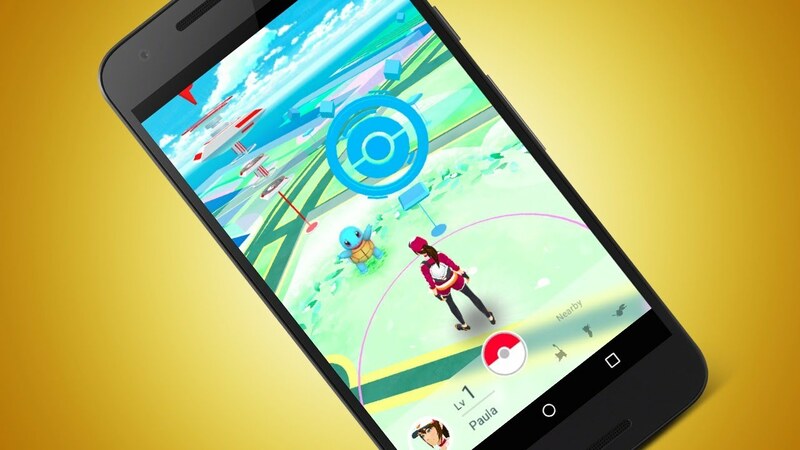 Additionally, many Starbucks Locations are expected to become new PokeStops and Gyms to coincide with a new featured beverage they’re about to unveil. This update is supposedly targeted for release on December 8, so stay tuned. The boards of Hearthstone have been decorated for Winter Veil, the adjacent holiday of the Warcraft world. Additionally, characters now greet you with varying tidings to match the in-game holiday. We’ll probably see more events and updates as the month continues, so stay tuned for updates. Until then, feel free to check out our Mean Streets of Gadgetzan card reviews. 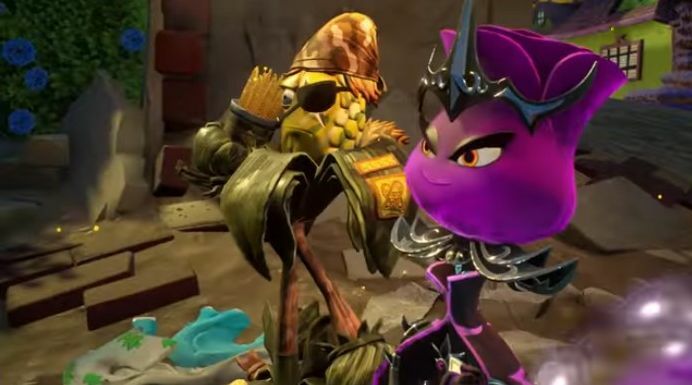 Garden Warfare 2 is set to introduce new legendary fighters, online splitscreen play, coins, and festive holiday character customization options in its new Frontline Fighters update. This update is free for all players. It’s not outright holiday-themed, but the new Star Wars Battlefront DLC includes the map of Scarif, the tropical planet debuting in Star Wars Rogue One this month. For many (myself included), Star Wars is quickly becoming a great way to celebrate the holiday season, so we’re looking forward to this tie-in, much like we did the map of Jakku coinciding with The Force Awakens’ release last year. Overwatch’s holiday event was teased yesterday on Twitter, so we’re still waiting to hear exactly what will be offered in their eventual update. It’s likely we’ll see a lot of what they’ve done in previous holiday-themed events, like new costumes, sprays, emotes, map, and custom holiday decorations in the currently-existing maps. 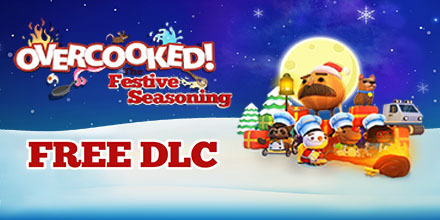 One of the best cooperative games of the year was just updated with free Christmas-themed DLC adding new dishes, 8 new winter levels, two new chefs, cute Santa hats for every character, and a flamethrower as a new way to cook dishes. Destiny players can celebrate the holidays with the upcoming event called The Dawning. This event introduces a number of new features, including the Icebreaker weapon, exotic quests, the return of Sparrow Racing League, and Strike scoring. 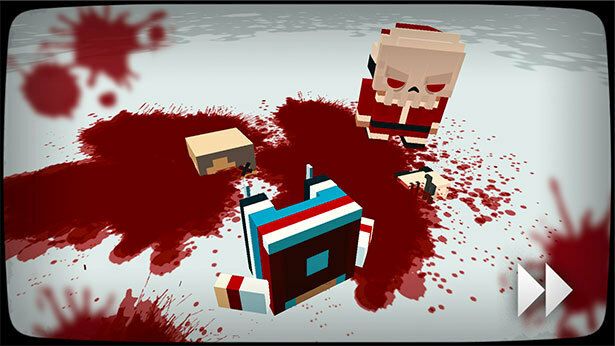 The strategy slasher game Slayaway Camp has a big holiday expansion called Santa’s Slay. Available for $1.99, the update includes 25 new levels set in the North Pole, new exclusive killers like the Krampus, Santa Skullface, Gremling, and Jill Frost, themed wallpapers and avatars, and new holiday music. Steam has a big sale every year on its catalog of games, so be ready to spend well-intentioned Christmas shopping money on games you’ll probably never get around to playing.